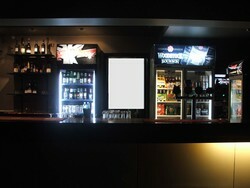 Pubs Sydney welcomes Sydney VIC, browse through our listings to find a lovely Pub, Club or Restaurant of your choice. 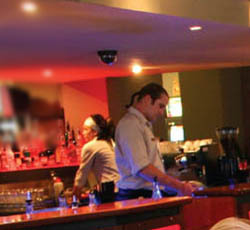 Situated in the heart of Geelong, the 'BC' provides a great atmosphere which is a result of its characteristic interior, quality food and drink and friendly staff. 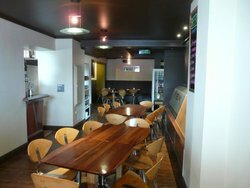 Not only a great place to enjoy Geelong's nightlife, the BC's restaurant also offers the perfect opportunity to catch up with friends for lunch or dinner. Come in and try our mouth watering menu. 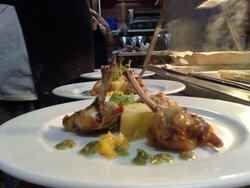 With meals ranging from our famous porterhouse steak, to our tiger prawn stir fry or even a gourmet wood oven pizza, there's something to suit everyone's tastes. Have an upcoming function? 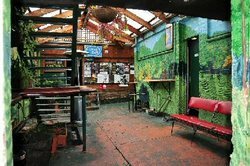 Talk to our friendly staff about hiring out 'The Kennel' for your next birthday or special event. We can even organise music and food to ensure your event is a success! The Bended Elbow is a traditional British pub with flair. 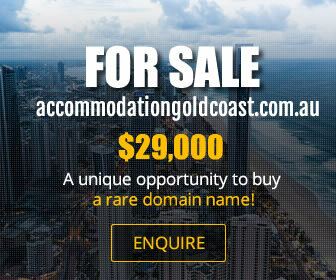 With a restaurant, bar, function room and club, this is a pub you will want to visit. Open 7 days a week for lunch and dinner with meals available from 12pm-9pm. The Bended Elbow is also the home of entertainment with live entertainment all weekend long, Quiz Meisters Trvia for those game enough and Karaoke. The outdoor beer garden is also the ideal place to relax and try one of our main unique beers. The state of the art sound and lighting system in our club will keep you on the dance floor until the wee hours with the latest Dj’s and live bands. There is no place like the Elbow! 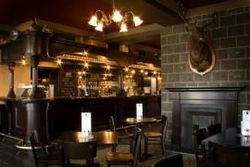 The Scottish Chiefs Tavern Brewery is a great place for a meal, a few drinks and live entertainment on Friday and Saturday nights. Come and order from the new menu. The Scottish Chiefs dining experience can be intimate or casual. There is a cosy private restaurant upstairs, or the glass atrium bar downstairs. On warm sunny days, take advantage of the beer garden or the upstairs balcony that has fantastic views over the bay. Scottish Chiefs also cater for any function. There is a private function room upstairs with water view, balcony and bar. Barbque options are popular in the beer garden and the private restaurant caters for smaller gatherings. Known as the Phoenix Hotel until 1952 when it was renamed The Wool Exchange Hotel, reflecting its cliental of local wool workers. In 2006 the Wood family took ownership, investing significantly in refurbishing and modernising this local icon. They also reverted the property to its original name signifying change but retaining the hotels history. Situated on the corner of Moorabool and Corio Streets (Westfield side entry) the Phoenix is perfectly placed. Providing dining from 12pm in the modern bistro or comfortable alfresco area, separate function facilities, and along with our comfortable bar and Tabaret it’s the perfect place to catch up with friends and family. As you try your luck, sample a drink from the Tabaret Bar or enjoy a tea and coffee from the complimentary cafe bar. It all began for the Gold Diggers Arms in 1854 when William Lindsay was granted licence to the establishment. 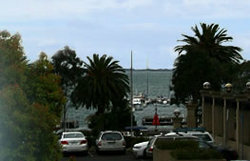 The population of Geelong was just over 20,000 people. Now, 150 years later, Newtown is an integral part of Geelong with sporting clubs, schools and shops. It is one of the great pleasures of pub going, that every so often you find a pub that is as near perfection as possible. Perfection is of course subjective, which is why it’s so important that pubs are as individual as their customers. Finding a pub that ticks all your boxes is worth shouting about, and that is what we will be striving to achieve. In moving forward to the future of the Diggers we want to continue finding the things that make the perfect pub. A fine gastropub located in an historic building, serving delicious meals and a wide range of drinks, quietly tucked away next to Fyansford Reserve. Sunday roasts are a speciality. 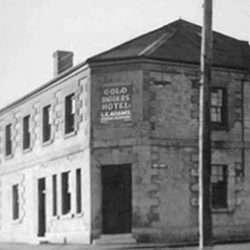 Located on the corner of Moorabool and Myer Streets, The Geelong Hotel is one of Geelongs’ iconic Pubs. The Geelong Hotel’s traditional charm and casual atmosphere makes it a perfect place to enjoy sociable drinks, a quick meal or your special function. Furnished in wood panel detailing, this good old-fashioned pub attracts workers, business packs, sports lovers and families. For more than 150 years "The Nash" has provided friendly service, comfortable accommodation and quality entertainment. Situated in the heart of the Geelong CBD, The National hotel offers it's patrons excellent food, friendly service, affordable backpacker style accommodation and great live entertainment. With live music every Thursday to Sunday and DJ's every weekend. 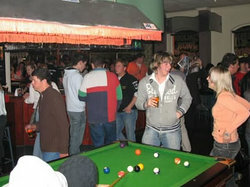 The Max Hotel Geelong is a family owned and run pub operating Tuesday to Sunday. Friday, Saturday & Sunday nights are a night of fun with live music including some of Geelongs Premier Artists. Welcome to the telegraph hotel Geelong. The telegraph is the perfect place to meet. You can relax with friends over a few drinks at the bar or enjoy a casual meal indoors and savor the tastes of the telegraph lunch and dinner menus, in our well appointed restaurant. 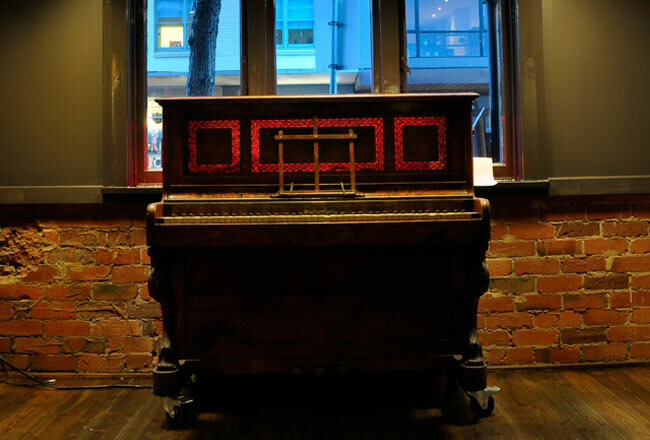 The telegraph hotel is the perfect meeting place, for those lazy days and relaxed nights.